Dalmatia celebrating the first two Michelins! 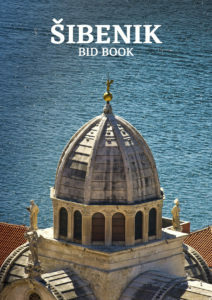 That Šibenik is the only indigenous Croatian town on the Adriatic coast. 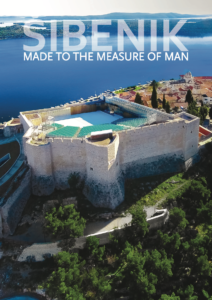 While other towns started their existence as the villages of old Illyrians, Greek colonies or Roman urban agglomeration, the existence of Šibenik is linked to the arrival of Croats on the Adriatic area at some point in the 9th or 10th century. Exclusive concert of Bryan Ferry – in a Fortress!